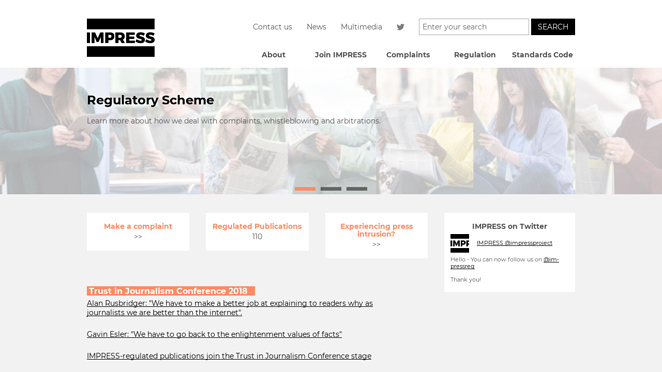 95% of the active .PRESS websites are used by journalists and bloggers. 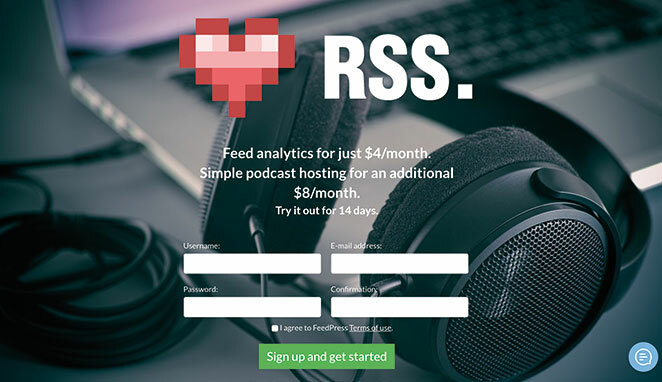 Feed Analytics and Podcast Hosting Service. 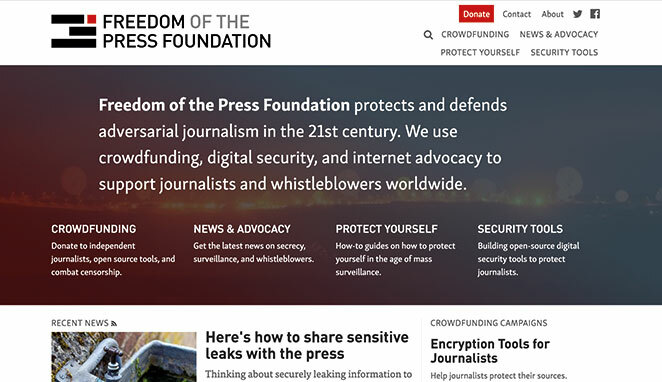 Freedom of the Press Foundation presided by Edward Snowden. 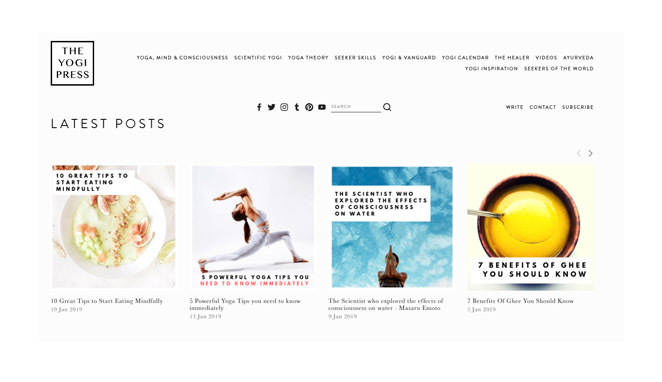 A corner for the Yogi Lifestyle: Yoga, Mind, Consciousness, Science and Tech, Ethical Fashion, Personal Development. The largest association of professional journalists in the US. INTERESTED IN SELLING .PRESS DOMAIN NAMES?